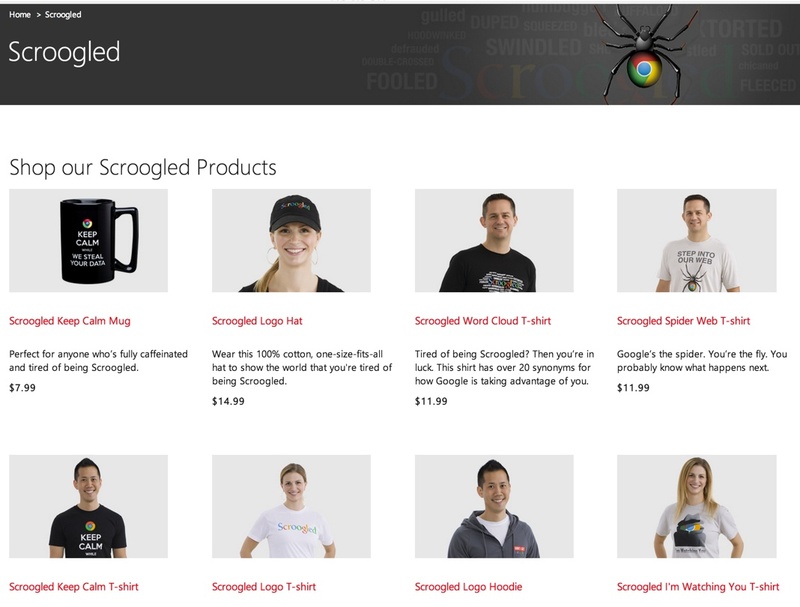 Just as the shopping season was kicking into high gear Microsoft launched its latest pro-Bing anti-Google campaign, designed to lure advertisers (and consumers) over to its side of the fence. The campaign has been met with skepticism by most advertisers and has received nothing but a bland response from Google, almost as if they don’t feel threatened by it at all. But what does Microsoft actually claim? What does it have on Google? Google has its fingers in a lot of pies, that’s sure. It runs its search department in a business-like manner, pushes its advertising religiously and its Affiliate Network is the bread and butter of many an Affiliate Agency. The claim from Microsoft, however, is that Google is now doctoring its search results on its Google Shopping page by only displaying paid ads. Generally speaking, Google results have historically contained quite a bit of paid content. After all, when you’re a publically traded company you have to back up your stock wit revenue, as Microsoft knows quite well. So its no surprise that the shopping page has quite a bit of paid results. But all paid results? Surely that can’t be true. Well, it is, sort of. Ranking in Google shopping is based on a combination of Relevance and bid price. Of course, if you don’t bid at all you do not get ranked, regardless of relevance. This is exactly the type of business model that Google founders argued against back in 2004 through their IPO letter. Google is now spinning this reversal as a way to improve product shopping. Still, a lot of big names are saying no, not just Microsoft who has a stake in all this. Apple has refused to participate directly as has shopping mogul Amazon though their products appear listed when sold by third parties. Likely fearing losing traffic due to frustrated shoppers who can’t find what they want switching to bing, Google is trying to adjust its search by including some affiliates. The linkback to Amazon or Apple will therefore come through affiliate offers rather than direct links but at least it will exist. Microsoft is making a big deal out of this whole debacle hoping to get some advertisers as well as getting users to switch to Bing. Its own record however is not that clean. Despite fighting on ‘behalf of the consumer’ Microsoft too is guilty of a similar crime, albeit at a smaller scale, as is chief protester, Amazon. A lot of merchants are using Amazon’s Shopping.com to rank higher on Bing, so Microsoft is partly guilty of the same thing it’s accusing Google of.